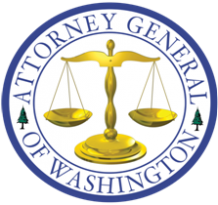 The Autism Equal Access Project was a 2-year long project funded by the WA-State Attorney General’s Office and addressed the needs of the many non-English speaking families-of-color who have children with Autism Spectrum Disorders (ASD). 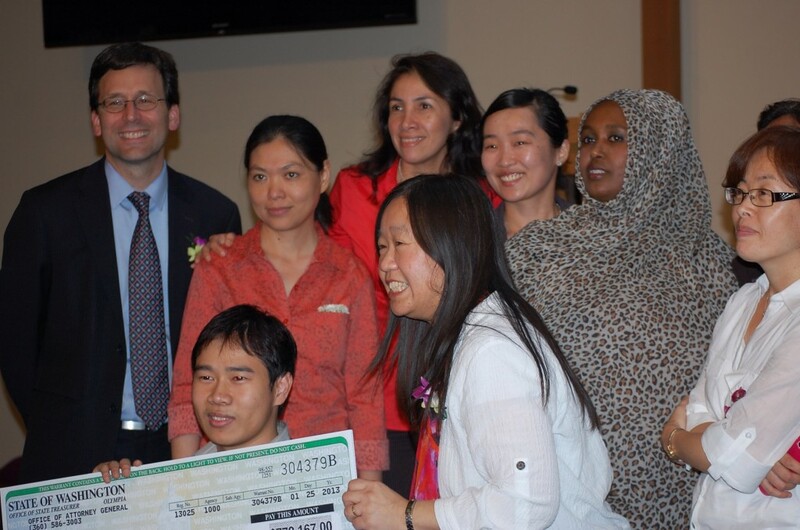 The Autism Equal Access Project provided opportunities for multicultural families of children with ASD, who had not received information and treatment due to cultural or language barriers. Programs offered were primarily targeted toward the most diverse areas in South King County, but families in other areas also benefited. The project will provided parent training and support, as well as training for ethnic service providers and medical interpreters to better understand and assist families of children with ASD. Materials were translated into at least six languages. 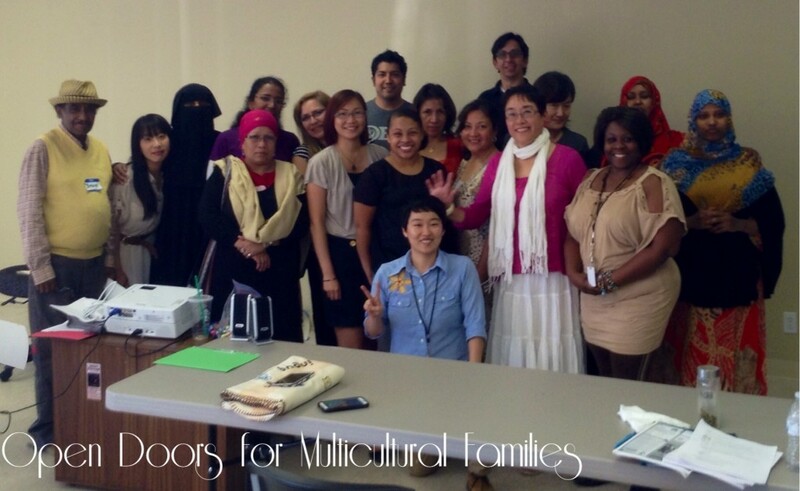 Open Doors Family Support Specialists, board members, and community volunteers assisted families by utilizing their native languages and understandings of cultural needs. Contemporary information about this program is archived below. In partnership with Federal Way Public schools, we identified 40 students qualified for iPads and iPad accessories, with communication apps that were specific to the IEP communication goals. Parents attended monthly iPad training classes from January to June 2014 to learn how to use iPads and the recommended communication apps. There will be ongoing parent group meetings from July to December 2014 for parents to continue learning how to use iPads for their child’s communication needs. 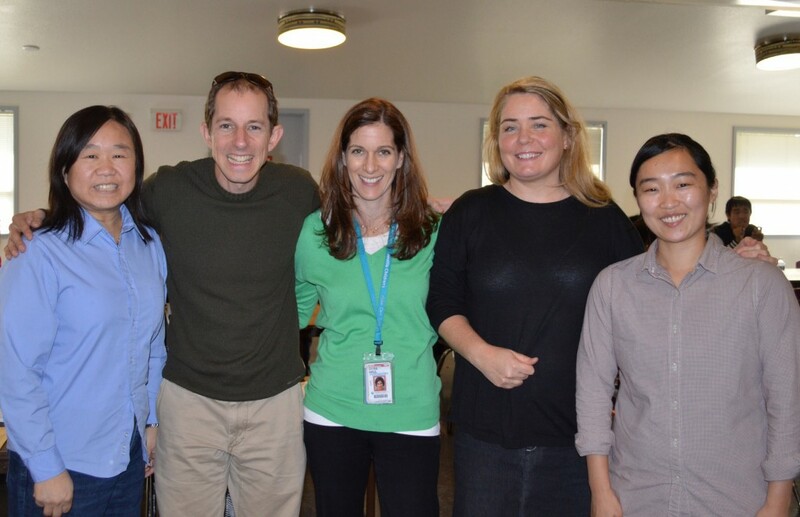 We invited speaker George Braddock, the CEO of Creative Solutions (based in OR), to conduct a 6 hour parent workshop (3/29/2014) on how to create safe and healthy home environments for families of children with Autism. 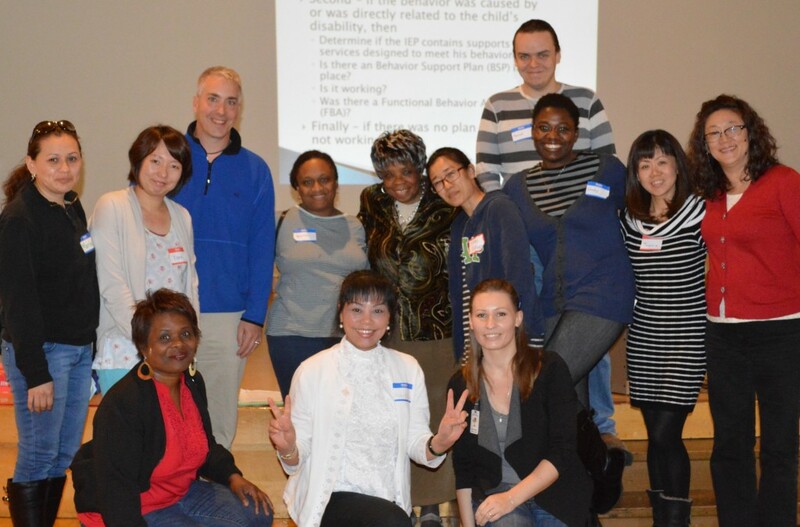 In August/September of 2014, in collaboration with Ivy Chung, M.Ed BCBA (Sum of Learning), 40 hours of ABA Therapist Training was provided to bilingual professionals working with children with Autism. 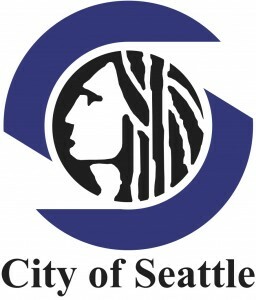 iPad: Seattle was designed to provide training to culturally and linguistically diverse (CLD) families with children with Autism spectrum disorders (ASD) attending Seattle Public Schools, to use iPads as assistive technology for communication needs. The overall goals were to increase parents’ knowledge and skills, as well as students’ skills on using iPads and iPad communication apps. 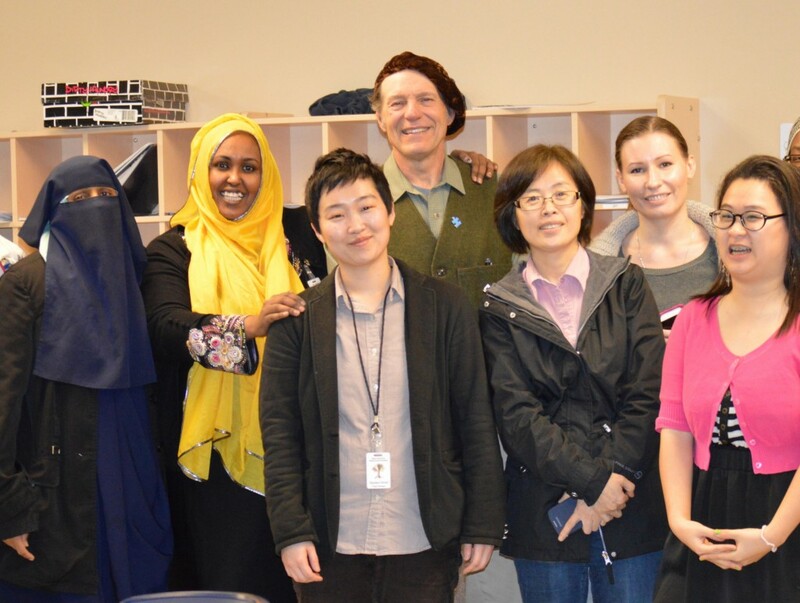 10 Seattle Public School Special Education students met the requirements of the Autism Equal Access Project iPad Program, according to their Individualized Education Plan (IEP) communication goals. 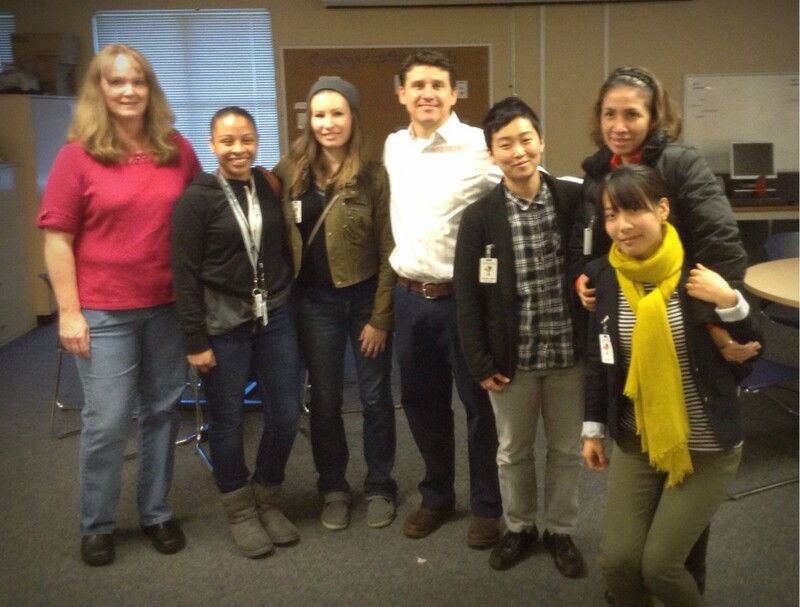 iPads, iPad apps and accessories were provided at no cost to these 10 CLD Seattle Public school students in Special Education and the training necessary for parents and students to use these iPads effectively for communication needs. 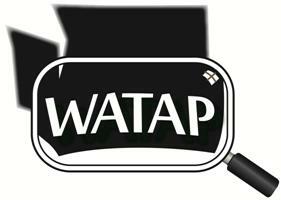 Recommendations for appropriate communication apps and whether iPads are suitable assistive technology devices were led by Seattle Public School Assistive Technology team. A commitment to full participation was required from all participating parents. In April – August 2015, parents of eligible students participated in 12 hours of iPad training classes and 6 hours of parent-child play group sessions. Parents and students also received support in their homes on using iPads and iPad communication apps over a 4-month period. Each visit consisted of providing any necessary support on using iPads and specific communication apps to parents with their child present, as well as getting a better understanding of how to support CLD families more effectively when using iPads. Home visits provided opportunities for parents to try what they learned in class with their children, with the direct support of ODMF. This ensured that parents understood the training content, in order to increase their knowledge on using iPads and iPad communication apps. With the cultural and language support of bilingual ODMF Family Support Staff Specialists and the technical support through STAR Center staff, these CLD families will increase their knowledge and skills in using iPads to communicate more effectively with their children with ASD.